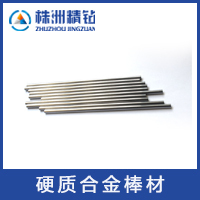 Foil - a thickness of less than 0.005 in. (0.13 mm). 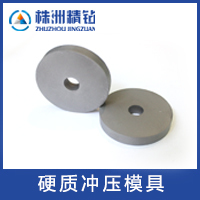 Plate - thickness greater than or equal to 0.188 inches (4.75 mm). 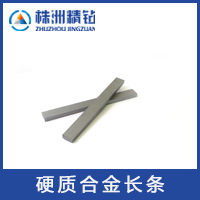 Tungsten alloy plates are produced by good processing property billets and special cold and hot rolling technology; they can be used to make tungsten target, tungsten heat elements, tungsten radiation shields and tungsten channels for electronics, lightening, electro-vacuum industries. 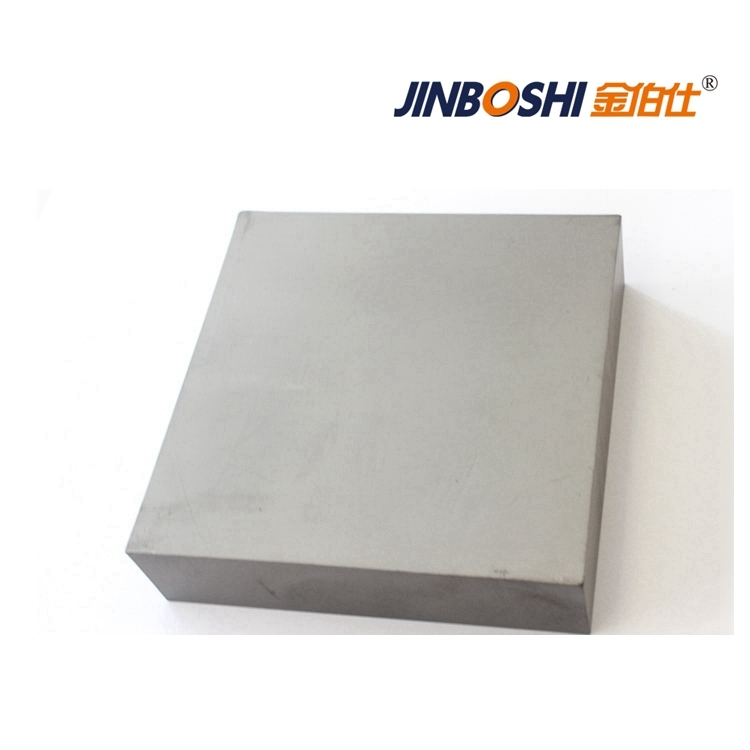 Tungsten alloy plates play very important role in manufacturing of collimator for nuclear medicine, nuclear research, geological prospecting and security inspection. These materials provide reliable protection against X-rays and gamma radiation.